Children and young people can be hard-to-reach. But B3 Creative is here to help! 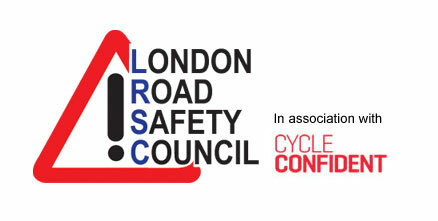 B3 Creative helps you ensure road safety remains uppermost in young Londoners’ minds.